Victoria Linen offer a full bespoke bedding and curtain service. 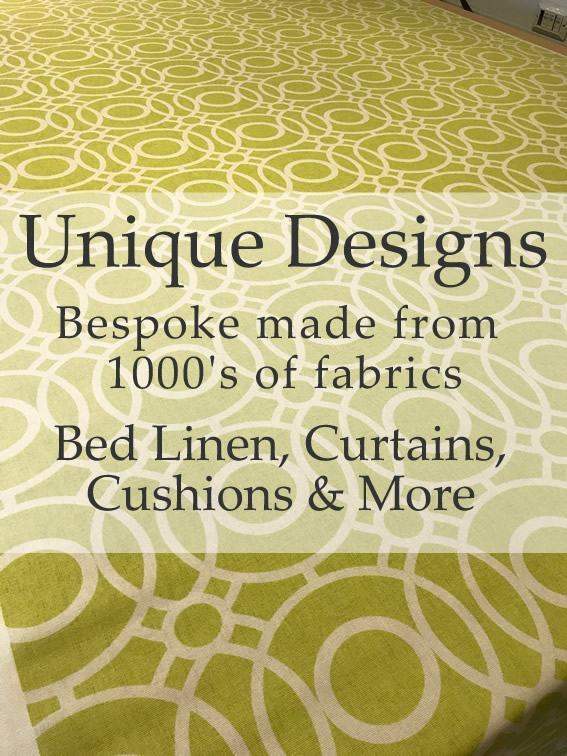 Choose from a massive range of fabrics to make the perfect, bespoke bedroom for your home. 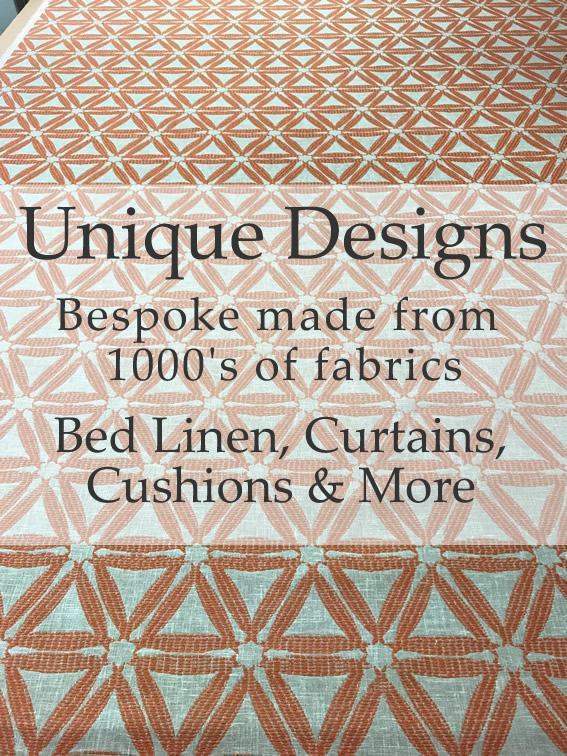 Contact our sales office with what you have in mind, our sales team can offer the best advice and send you any number of fabric samples for cushions, bedspreads, bed linen and curtains until you have the perfect combination. Once you have chosen your fabrics our workshop can begin to create a complete made to measure bespoke range of bedding made just for you.